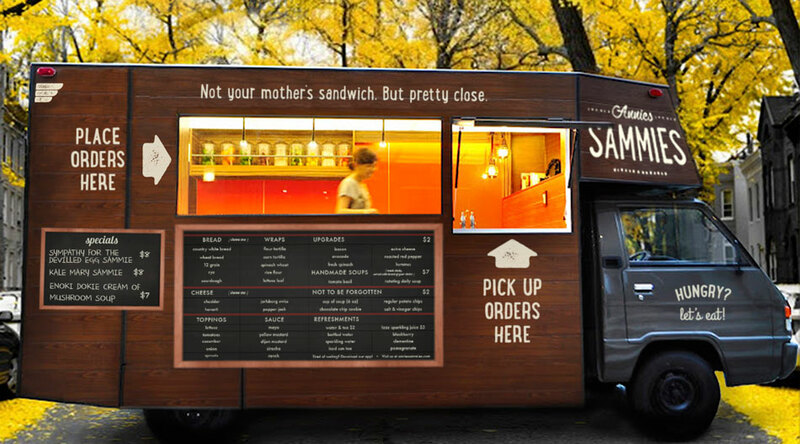 Annie’s Sammies is a sandwich truck concept created in partnership with fellow designer Leanne Padgett. 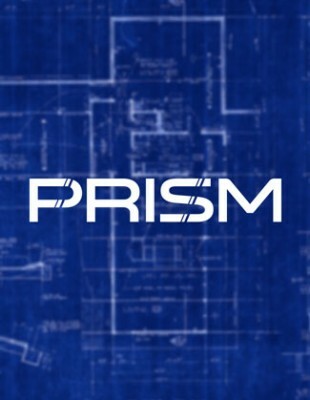 This comprehensive project encompassed everything from branding and marketing to UI/UX. 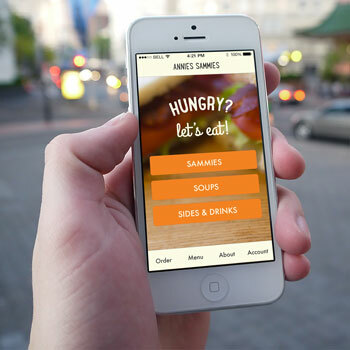 Extensive research and user testing helped us create both a mobile app for customers and a point of sale system for the truck. Additionally, we created a system for the order and pick-up work flow that performs in conjunction with the app and P.O.S. system. 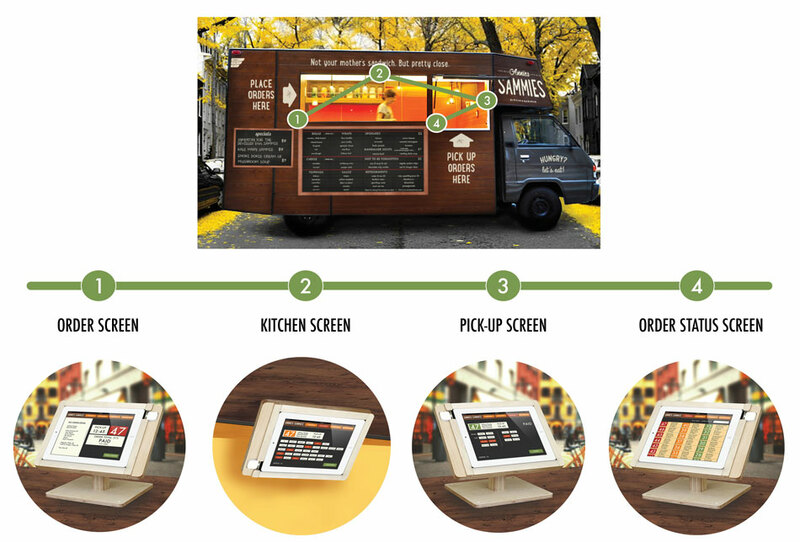 The interior and exterior of the truck were designed to specifically complement the app, P.O.S. system and order to pick-up work flow. 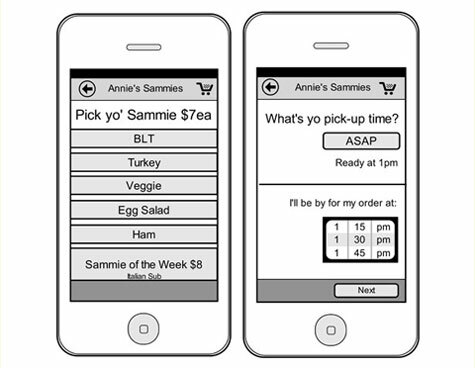 Phase I of user testing was done using lo-fi clickable prototypes created in Moqups. 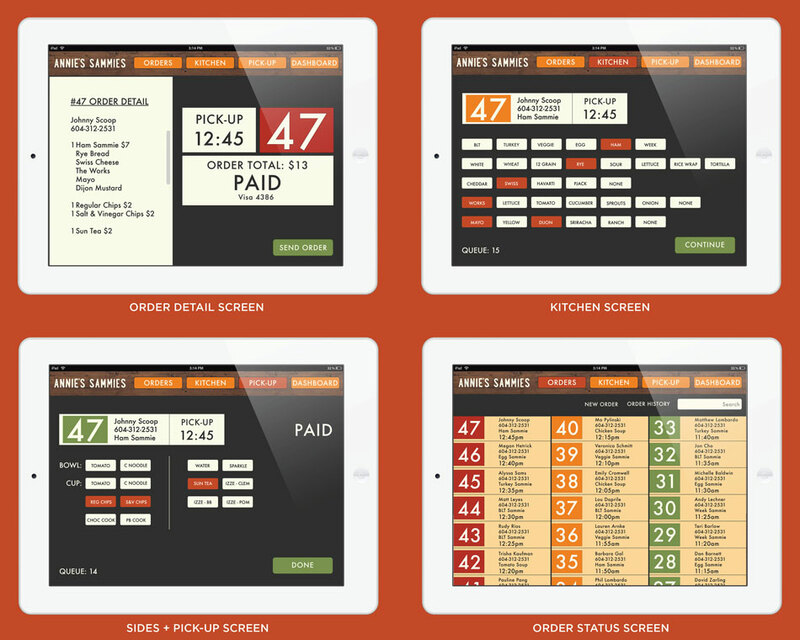 User feedback at this stage lead us to add a way to favorite an order, add an “everything” button to the list of topping choices and clarify the order pick-up screen. 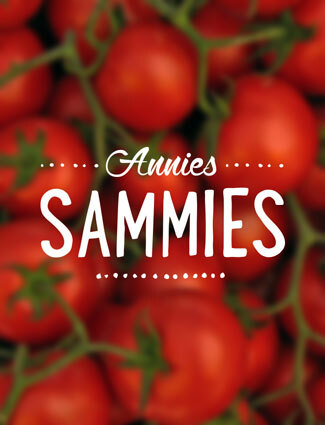 The purpose of Annie’s Sammies is to fulfill a demand for fast, high quality, health minded food choices in downtown business districts. 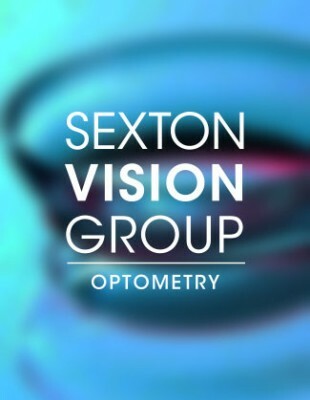 To accomplish this goal, we created a smarter and more efficient workflow by integrating app ordering, P.O.S. 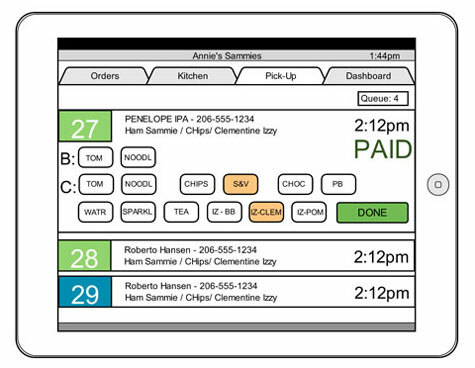 system, interior truck design and the order processing system into a single complementary ecosystem. 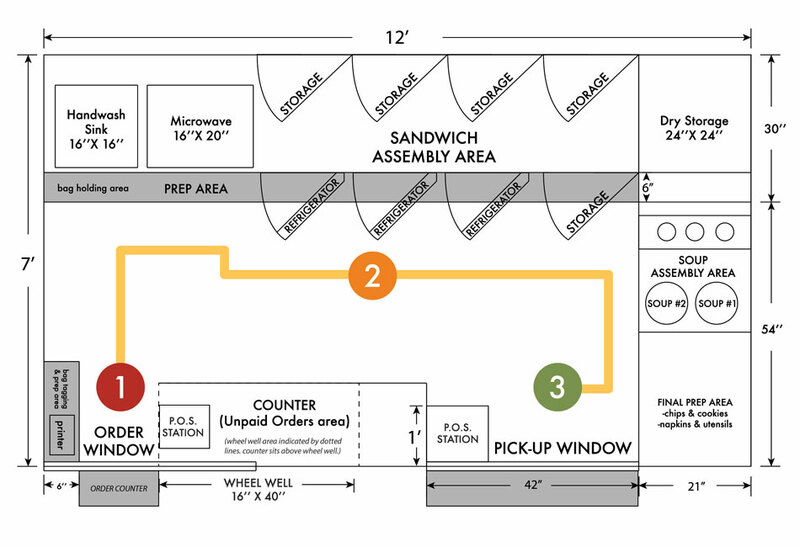 Annie’s Sammies offers the ability to customize each sandwich order while still offering fast service. 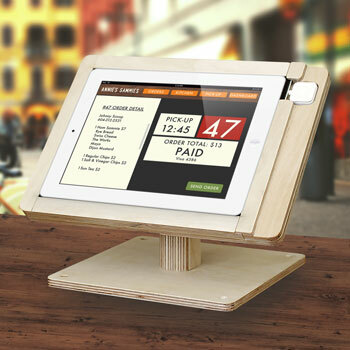 An important part of the point of sale system was to create a way for employees to quickly parse the information for each order so that service was consistently fast and accurate. 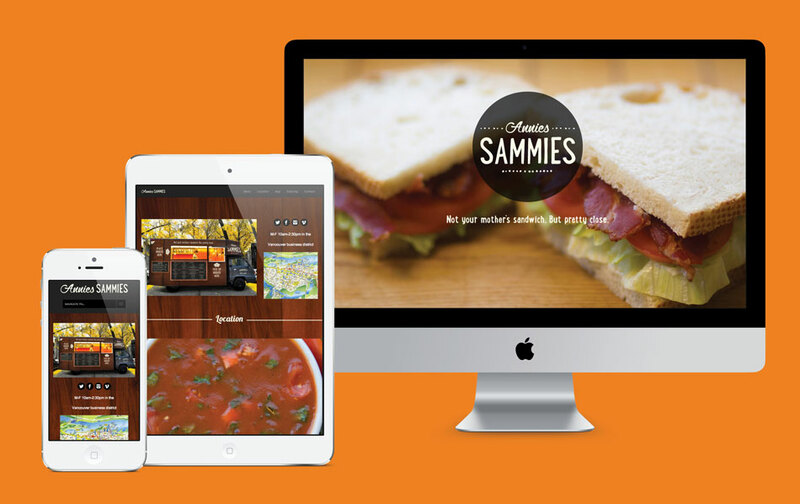 The Annie’s Sammies website is the main marketing tool for the business. 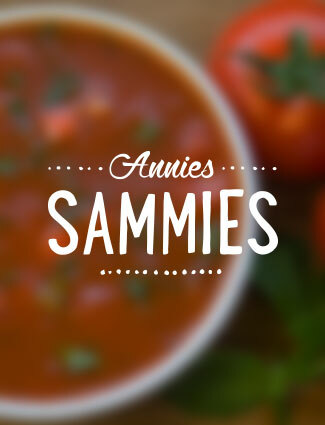 The one page site features menus, including the most current weekly specials, display of the business twitter feed, location information and promotion for the Annie’s Sammies app.